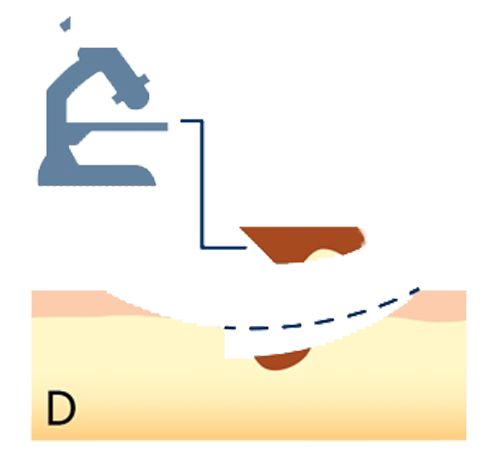 Mohs surgery is considered the most effective technique for treating the two most common types of skin cancer today – basal cell carcinomas and squamous cell carcinomas. The procedure is done in stages, which include lab work, while the patient waits. 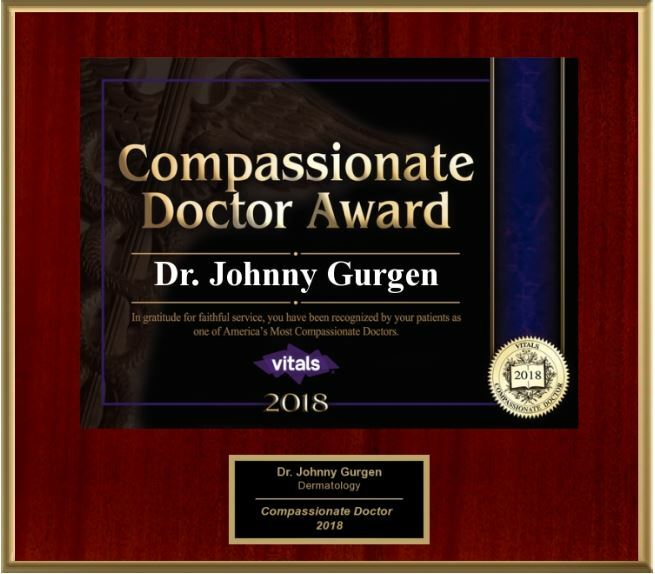 This allows for the removal of all cancerous cells resulting in the highest possible cure rate. 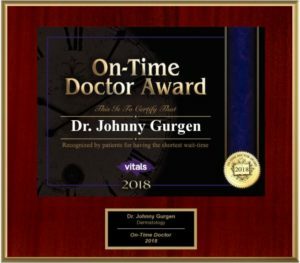 At the same time, because the surgery is done in stages, the Mohs Surgeon is able to spare healthy tissue leaving the smallest possible scar. 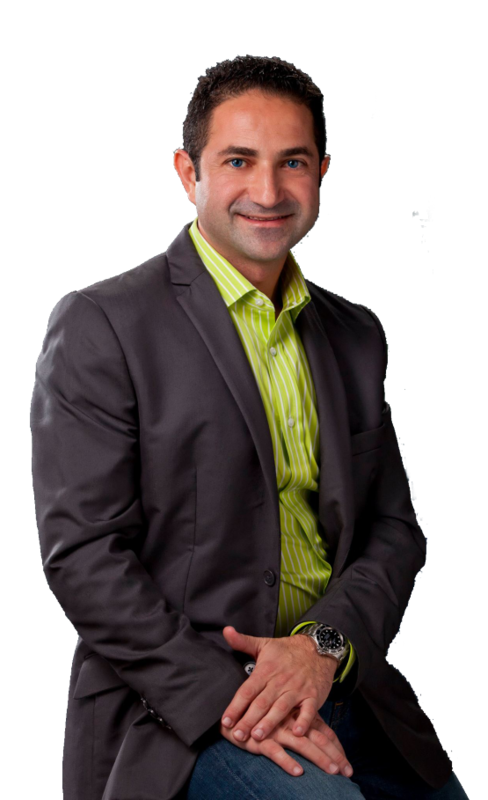 Mohs micrographic surgery has been refined into the most advanced, precise and effective treatment for an increasing variety of skin cancer types. 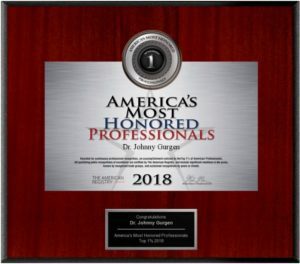 Dr. Gurgen is double-certified in Mohs Micrographic Surgery by the American Osteopathic Board of Dermatology, and the American Society of Mohs Surgery. 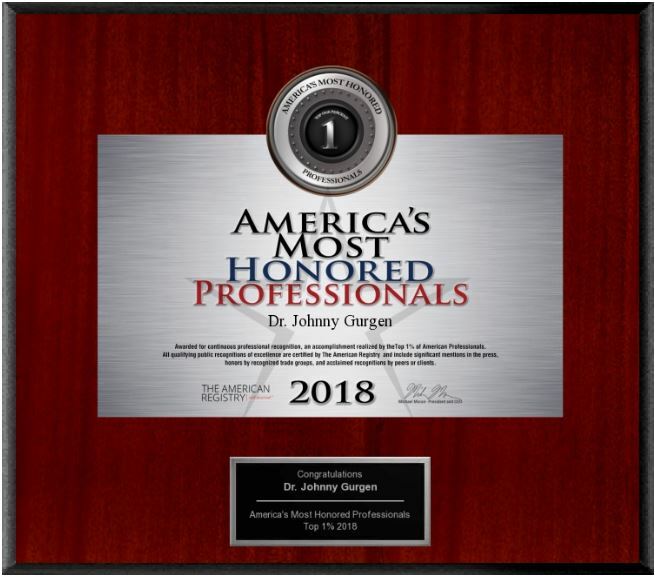 Prior to establishing his practice, Dr. Gurgen worked exclusively as a Mohs Micrographic Surgeon where he performed thousands of Mohs Surgeries, placing him in the top 1% of all Mohs Surgeons in the nation. 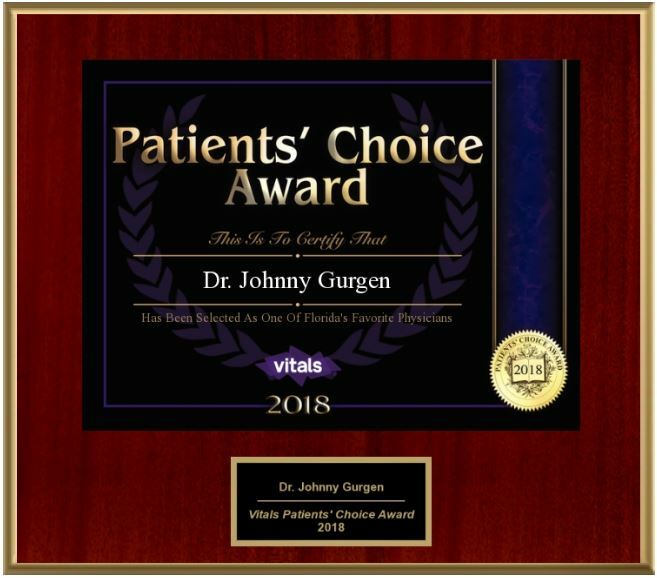 Dr. Gurgen is honored to be one of Florida’s Favorite Physicians. 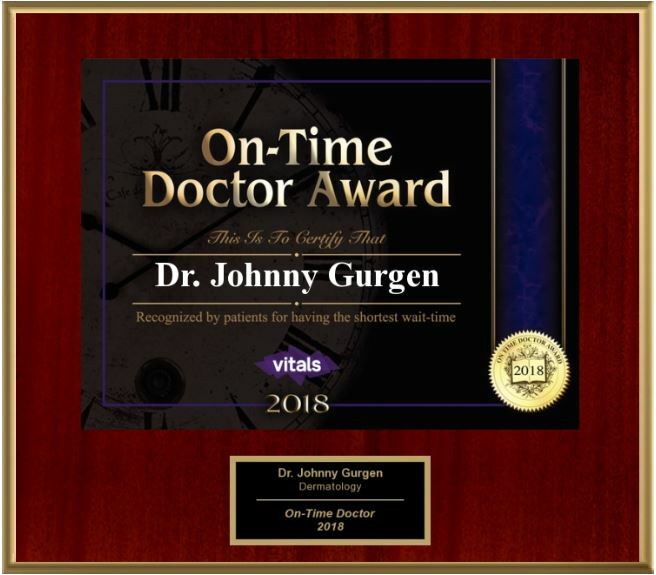 He has received the “Patients Choice Award” every year since 2012. Quality Measures and Patient Ratings are analyzed to determine the physicians admired most by their patients. If you are in need of Mohs Surgery in The Villages area, contact Lady Lake Dermatology & Mohs Surgery today. During surgery, after the removal of tissue, the surgeon examines the tissue specimen for skin cancer cells while the patient waits. Each examination tells the surgeon where to remove tissue next. Mohs surgery allows for the removal of skin cancer with a very narrow surgical margin and a high cure rate. 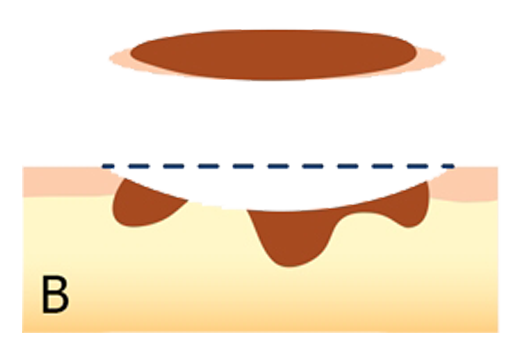 Because the Mohs procedure is micrographically controlled, it provides for precise removal of the cancerous tissue, while healthy tissue is spared. Mohs surgery is very successful because it evaluates 100 percent of the surgical margins. 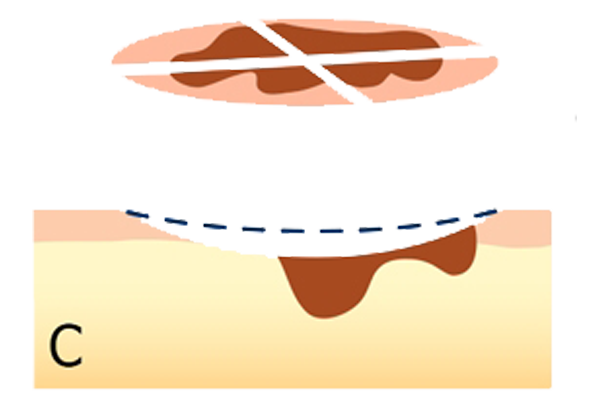 During the process, skin cancer is surgically removed layer by layer and examined under a microscope by the Mohs Surgeon. This process is repeated until healthy, cancer-free tissue is reached (referred to as clear margins). 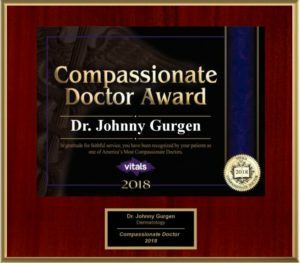 Because the Mohs Surgeon is trained as a surgeon, pathologist and reconstructive surgeon, the success rate for Mohs Surgery is the highest among all treatments for skin cancer – up to 99%. Other skin cancer treatment methods blindly estimate the amount of tissue to treat, which can result in removing too much healthy skin tissue, or not enough – resulting in cancer re-growth.